Bruce Inspection Services offers comprehensive property inspections to Maryland and the DC area. Our inspections are designed to alleviate the stress of homebuyers by giving them a clear idea of a home’s condition, detailing any defects or safety issues that need addressed before you make a decision about an investment. We adhere to InterNACHI’sexcellent & Standards of Practice. Before you list your home, you should consider getting it professionally inspected to help you understand the home’s value and to increase the likelihood of successful negotiations. We’ll assess the condition of most readily accessible areas, reporting any defects that warrant attention from you or a prospective buyer. 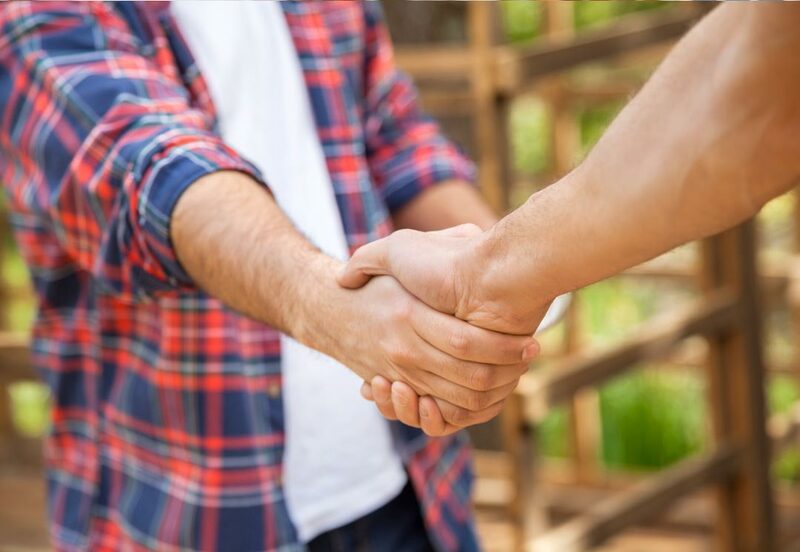 This will give you a chance to make repairs and to honestly describe the home, facilitating a better sense of trust during the negotiating process. When the builders are nearly finished working on your new home, we recommend bringing in a third-party inspector to make sure that everything is good to go before you move in. We’ll evaluate the completed structure and any installed mechanical systems for defects or safety issues that need addressed before moving forward. 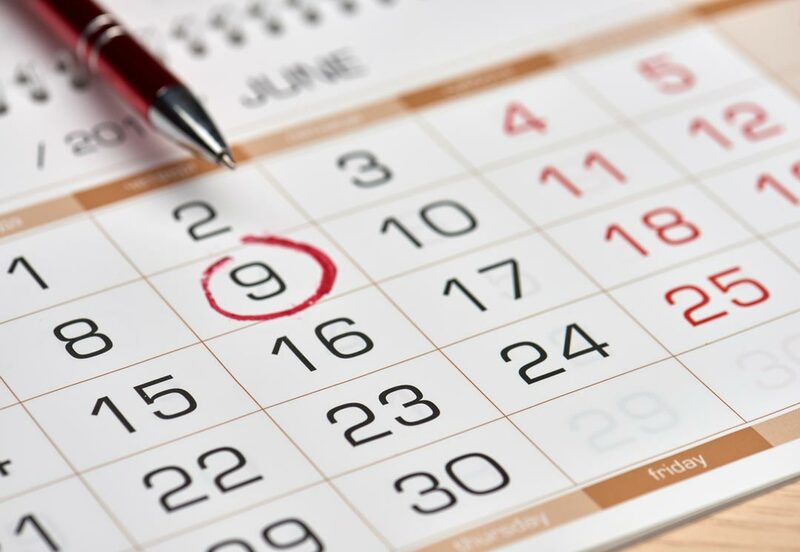 This inspection will give you a clear idea of a new home’s condition before the builder’s 1-year warranty has expired. If any issues are found, you can look over your warranty to see if you’re eligible for receiving free or reduced repair work or monetary coverage from the contractors. 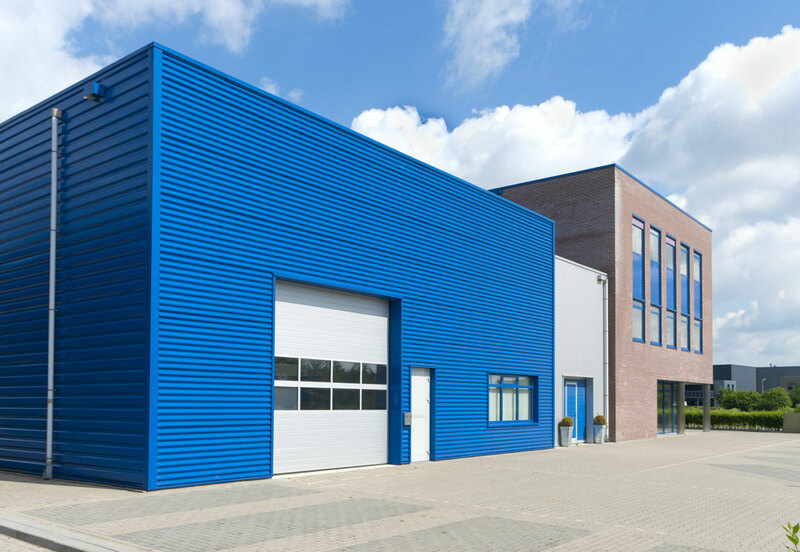 We offer basic inspections of any commercial property to help you learn about its strengths and weaknesses before moving forward with negotiations. 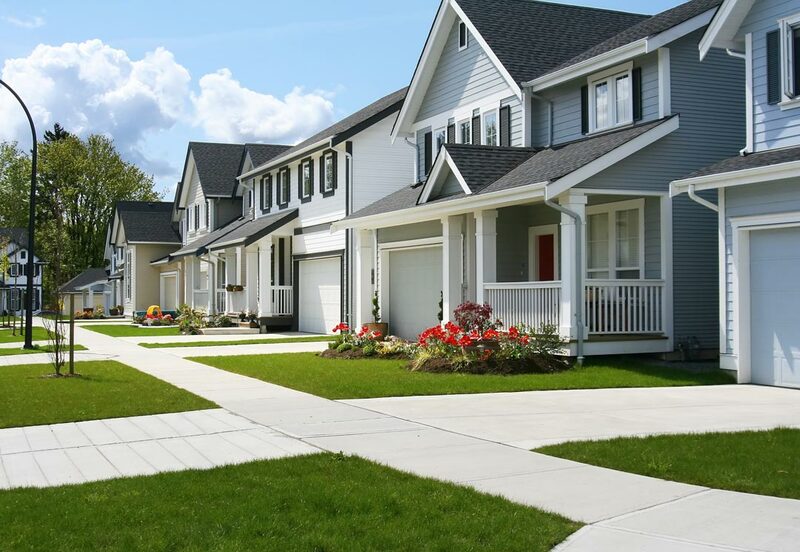 We’ll carefully examine the most critical areas of the property, including the major mechanical systems—informing you of any safety issues or defects that we may come across. If we’ve inspected a property and recommended the repair or replacement of a certain component, we’re able to return to the property to perform an additional inspection of that component once the modifications have been made. We’ll make sure that there are no safety issues and that any new installations have been performed correctly. 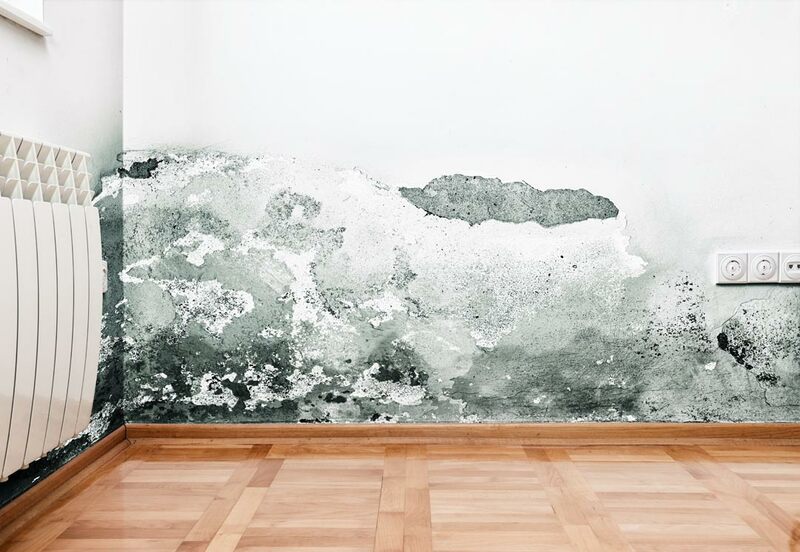 Mold can cause serious problems inside a home, and they’re often expensive to fix. Mold can also be harmful to the health of residents when the spores are inhaled. We’re able to thoroughly assess a home for the presence of mold and moisture, making you aware of any issues so that you can make a protected investment. A dangerous radioactive gas known as radon can form from the natural breakdown of certain types of rock and soil. It can then penetrate the structure of a home, posing a potential health risk to residents. 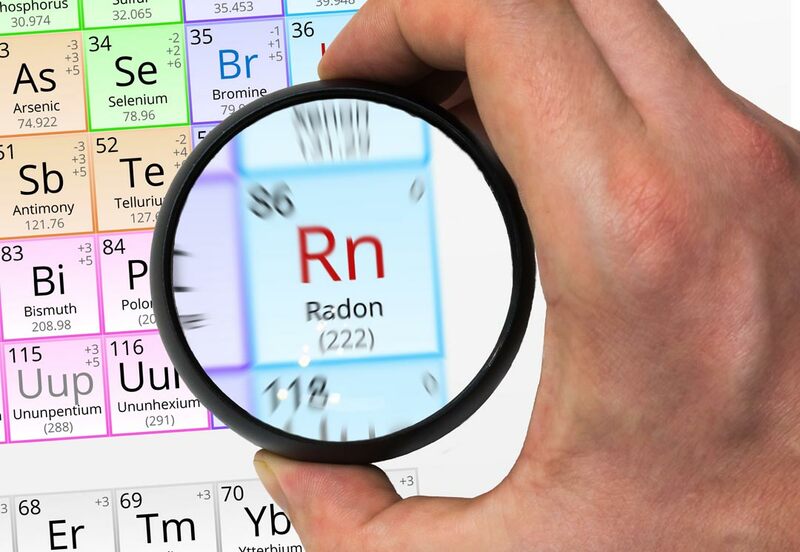 Radon is odorless and invisible, requiring extensive training and specialized instruments to detect. We’re able to test any property for radon, and if the test shows up positive, we’ll guide you on what steps need to be taken to exhaust the gas and protect the home in the future. 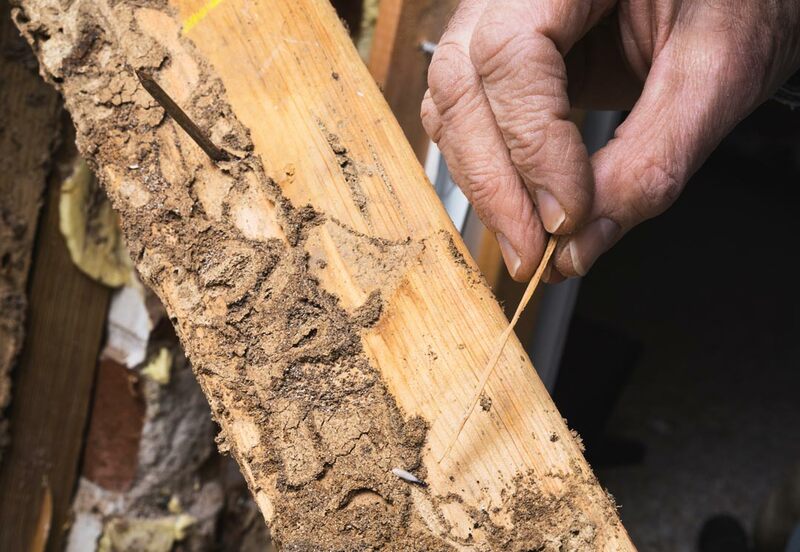 Wood-destroying organisms, the most well-known of which is the termite, can bore through a home’s structure and cause thousands of dollars worth of damage. We’ll inspect your prospective investment for any termite damage, looking for current infestations as we go—ensuring that you’re fully informed of a home’s condition before negotiating a purchase. 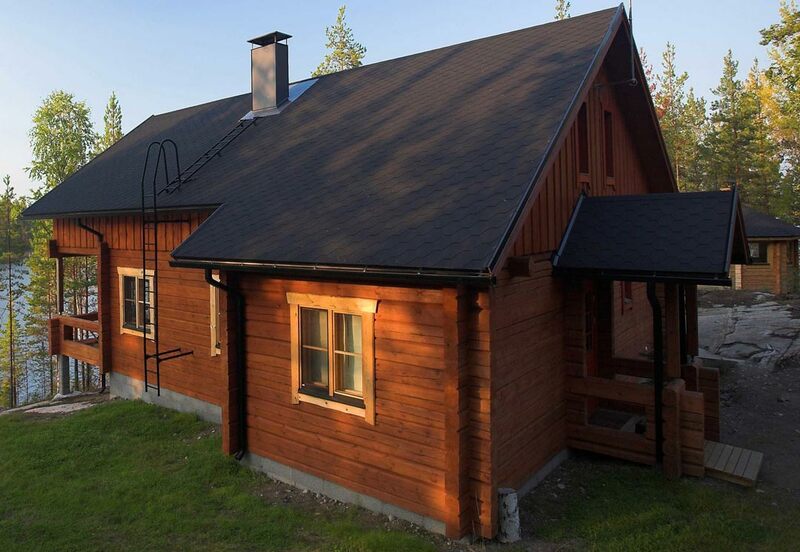 All homes are subject to a certain level of deterioration due to age and weather—but log homes, in particular, can develop structural problems due to the shrinkage and settling of logs over time. 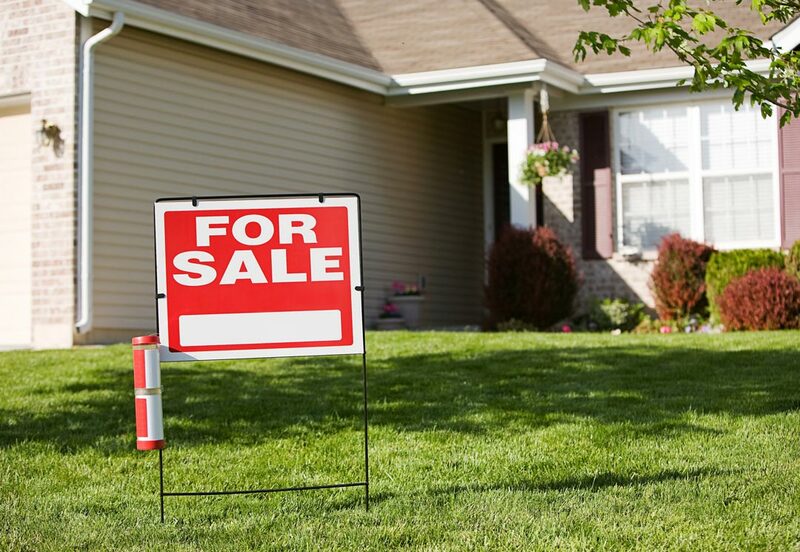 We’re trained to identify these issues so that you know exactly what needs addressed during negotiations with a seller and in terms of future home maintenance. Pool/spa inspections are performed according to InterNACHI/ASHI Standards. The inspection includes an overview of the exterior of the pool, visible areas of the pool shell/coping, pool equipment including heater, pump, filter and electrical components. The report includes digital photos of the areas of concern along with an overview of the complete operational components of the system. Please contact us to learn more about our discount on inspection fees for active members of the United States Military, Veterans, First Reponders and returning customers. We offer professional home inspection services to Frederick, Maryland and the surrounding region. Bruce Inspection Services aims to provide a thorough property inspection service that will help you tackle any unanswered questions that you may have about a home before negotiating an investment. Contact us for more information about pricing or to set up an appointment.